Thumbnails are images created from the original images you upload to WordPress. The created thumbnails will be different size and ratio based on the requirement and settings of your WordPress installation. 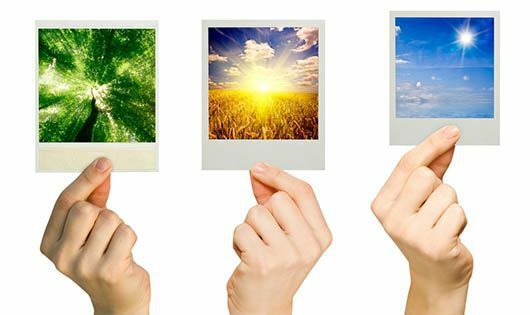 There are 3 reasons you may end up with multiple thumbnail creations for the images you upload. How to view the number of thumbnails generated? You can view in the WordPress media upload folder either through an FTP client or cPanel’s file manager. The upload folder is inside “/wp-content/uploads” location. In the above screenshot, you can see there are at least 5 or more thumbnails are generated for one single original image uploaded. The generated thumbnails are specified with the size at the end of the file name. e.g. for the image amazon-echo.jpg, the thumbnails generated are like amazon-echo-175×131.jpg, amazon-echo-400×300.jpg and likewise. On average, there are around 5 extra thumbnail images are generated for every single image uploaded. At the worst case, one site only may need two thumbnails at maximum. 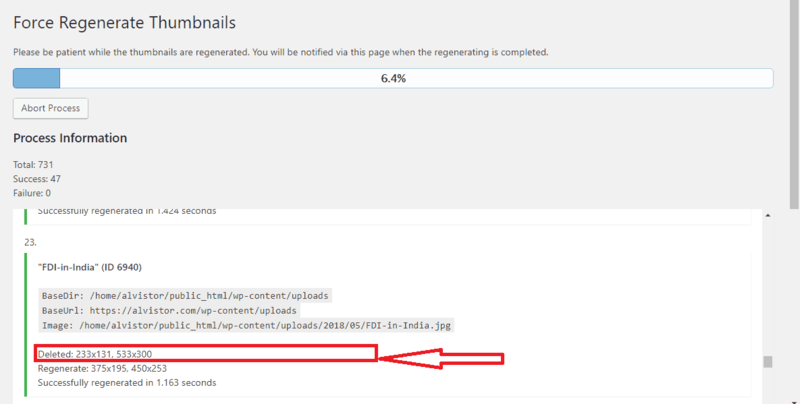 Only featured images need to be converted into thumbnails, but whether the uploaded image is for featured image or simply post content, WordPress just generate the listed thumbnails. So there will be around 60% to 80% of the thumbnails generated are useless. Read also Realme 1 - The Real Smartphone? Reducing the thumbnail content drastically reduce file numbers by more than half. Most of the servers have limitations in file numbers, it may run out quickly. Another thing is in terms of size. Extra unwanted thumbnails means, extra space/storage occupied for nothing. How to adjust settings to generate less number of thumbnails? If your theme has settings, just tune them to create thumbnails only for the required size. If you have a custom theme, then ask the developers to design the theme in such a way it creates very less number of thumbnails. Theme Settings showing options to disable certain thumbnail sizes. Go to Settings -> Media in WordPress and set ‘0’ to tell WordPress not to generate thumbnails for those sizes. Usually, for our site, we never use small thumbnails and no need to generate ‘large’ thumbnails as we can use the original size of the image instead. So, our setting will be like in the following image. 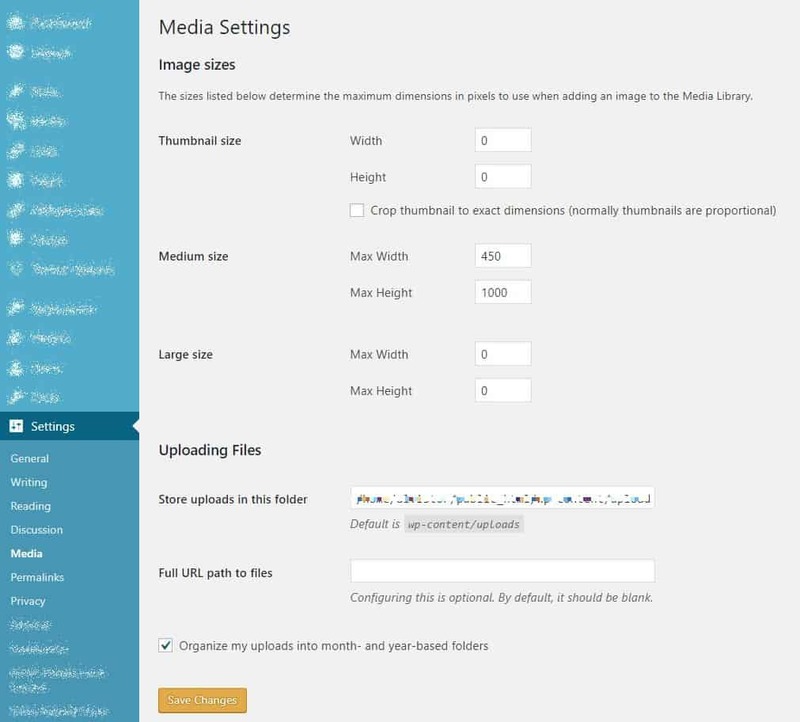 Our Settings for WordPress to generate only Medium size thumbnails and not for other sizes. Next, Generate new thumbnails and remove unwanted thumbnails that were generated so far. Use ‘Force Regenerate Thumbnails‘ plugin by Pedro Elsner to regenerate thumbnails for new sizes and also to delete the unused thumbnails. Other thumbnail regeneration plugins failed to remove those unused thumbnail sizes already generated. You can see from the above screenshot that this plugin removes unwanted thumbnails while generating new thumbnails for the images. Caution: Regeneration of thumbnails may take longer if you have a huge volume of images in your media upload folder. Below images of cPanel’s file manager compares before and after the settings to reduce the number of thumbnail images for few images uploaded. By this way, I am able to reduce around 20,000 unwanted thumbnails sitting on my server occupying the storage for nothing. And also, indirectly this sped up the page load and I hope in some way this should have increased my server performance. This is to reduce the numbers of images, here’s a post on speeding up your site by compressing images. I suggest also to compress the thumbnail images too for better page speed and performance of your site.